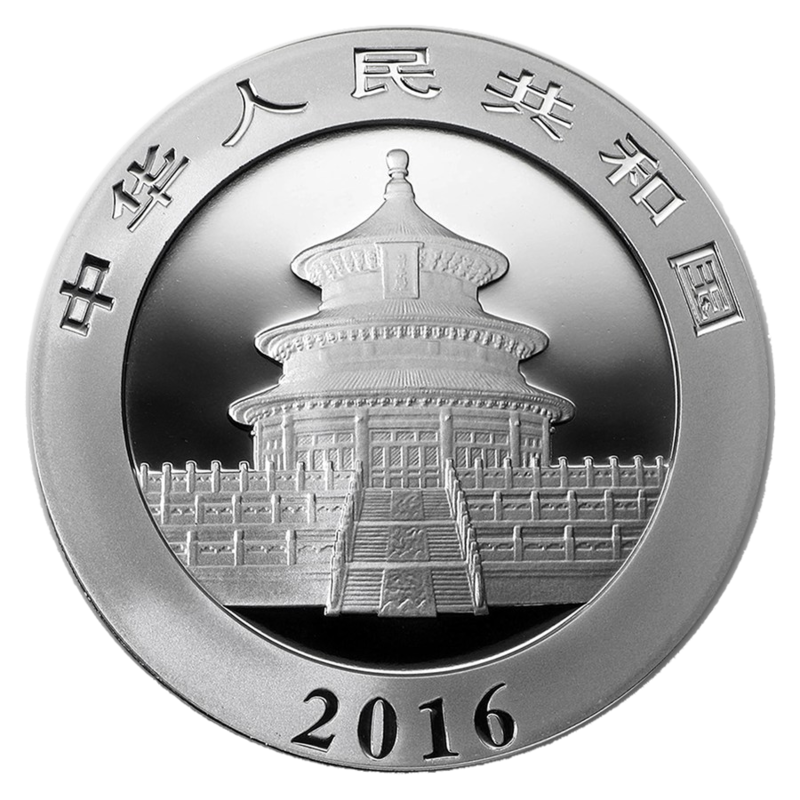 The Silver Panda is a treasured collectible for its yearly changing design. 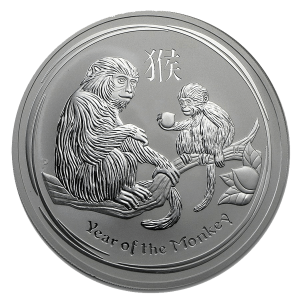 In 2016, this series changes to match the metric system. 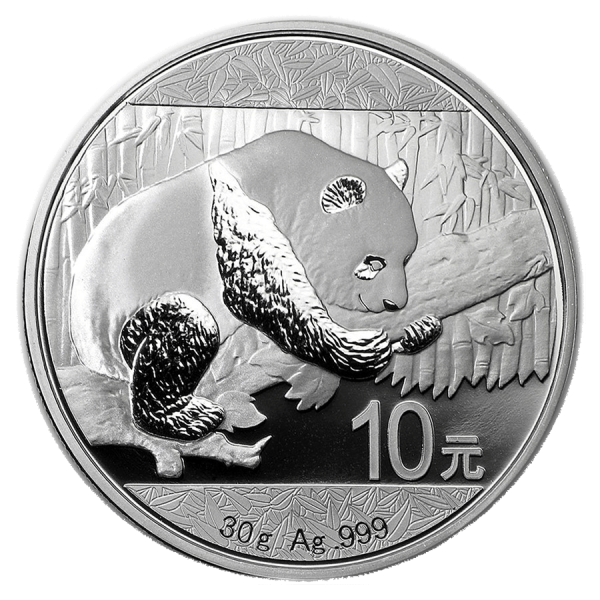 The 1 oz Silver Panda will be replaced with this brand new 30 gram Silver Panda, still containing .999 fine Silver.